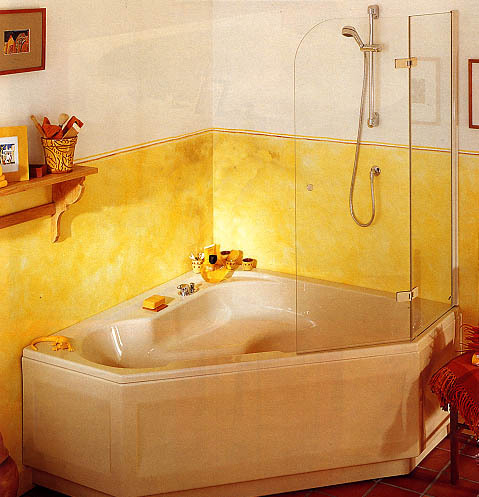 We generally recommend acrylic because of the many benefits and the wide choice of sizes and styles. 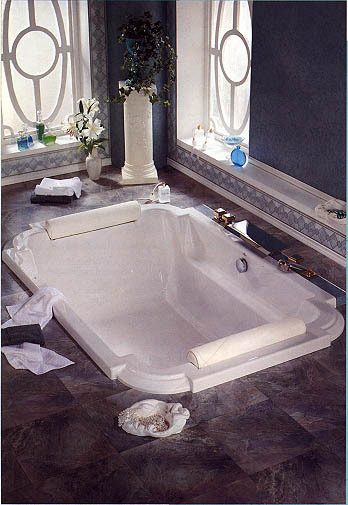 They are easier to clean (you can use lime-scale removers), not slippery for standing in (ideal for showers), warm to sit in (no cold area above the water line) and scratch and chip resistant. 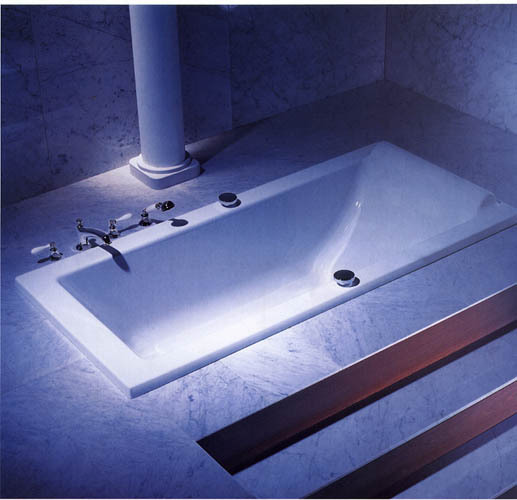 If fitted properly, a good quality acrylic bath will not move away from the wall or crack and they are perfectly stable and strong. 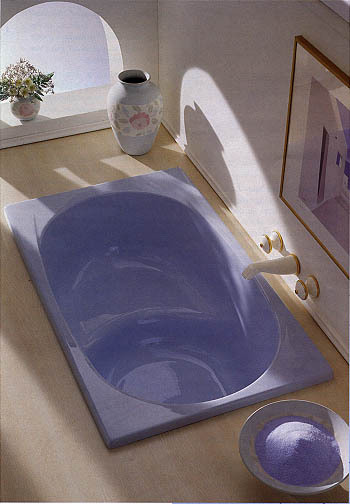 We recommend 5mm. 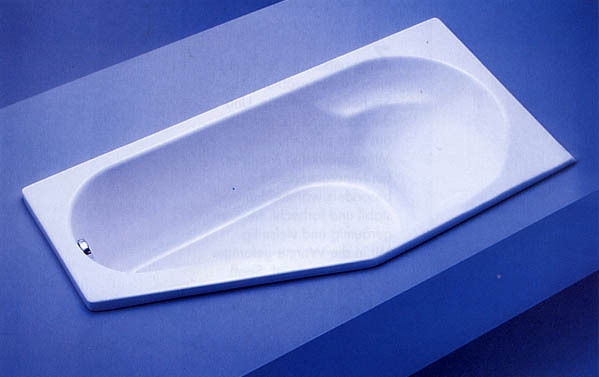 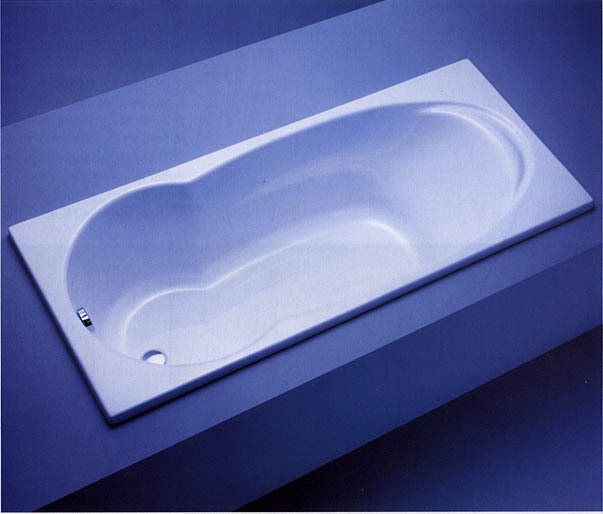 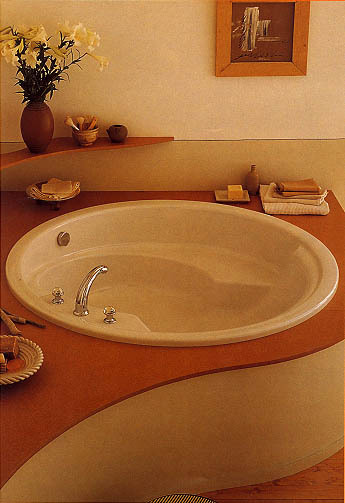 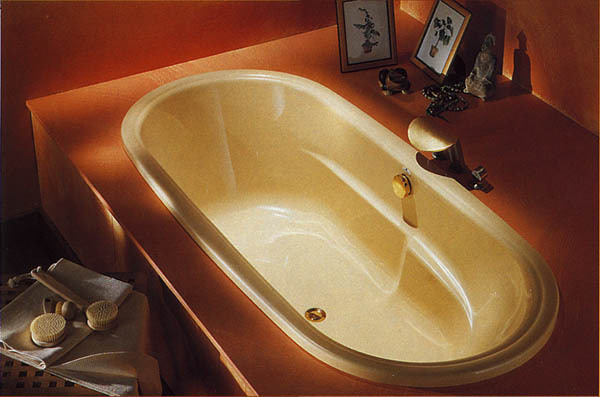 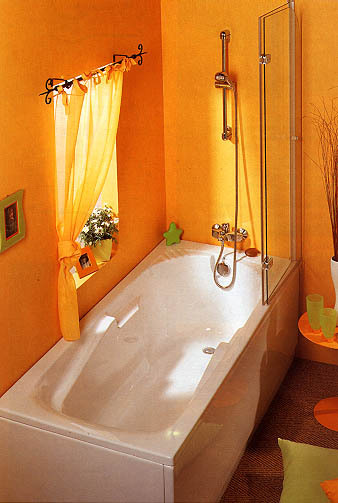 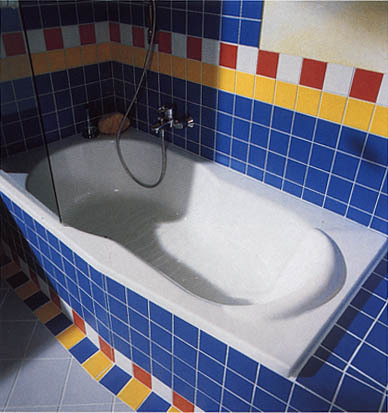 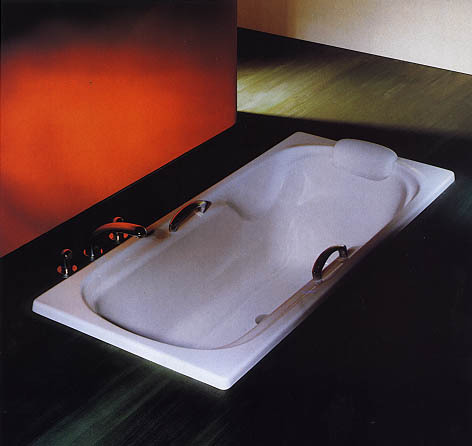 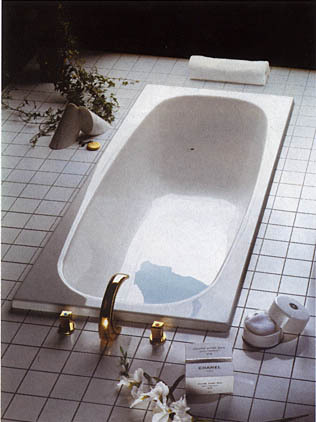 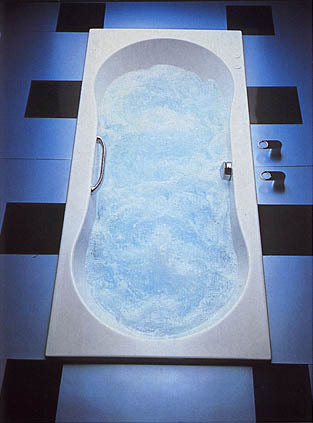 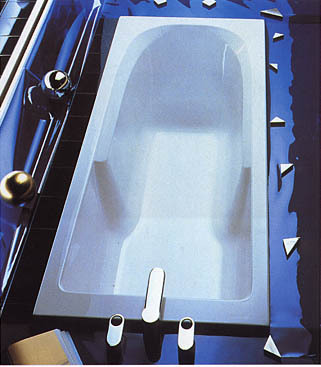 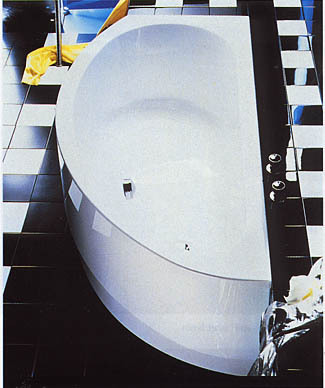 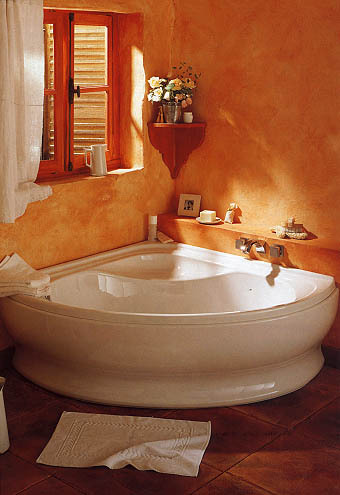 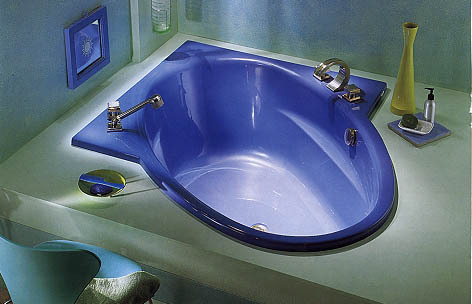 acrylic baths, fully reinforced, with an encapsulated base board. 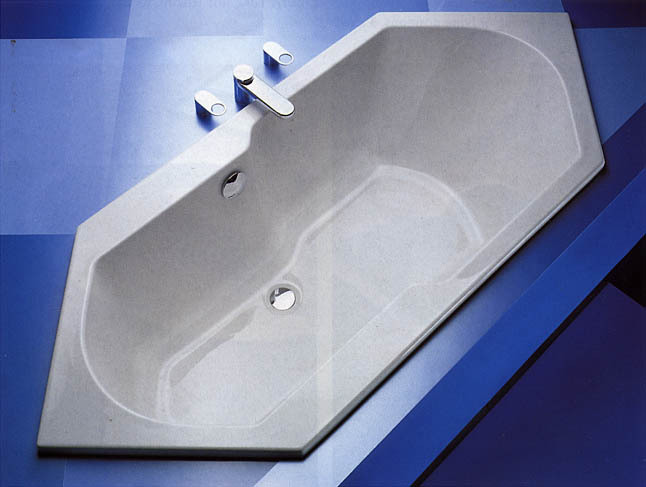 Remember that the thickness of the acrylic is not an indication of the quality of the bath, the acrylic is purely the colour layer, so, an 8mm. 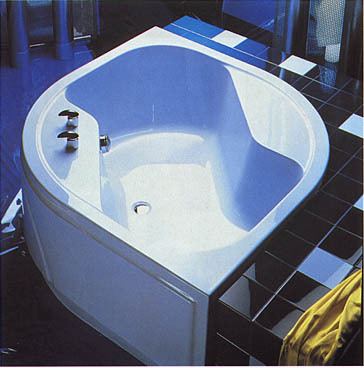 acrylic bath that is only half reinforced is inferior to a 5mm. 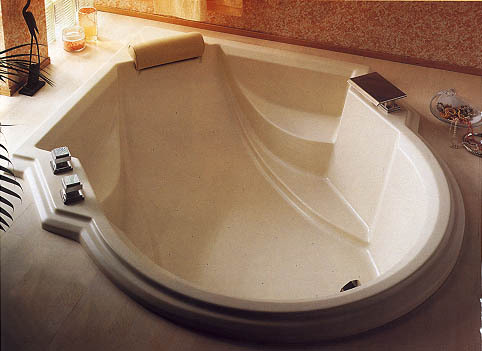 fully reinforced one. 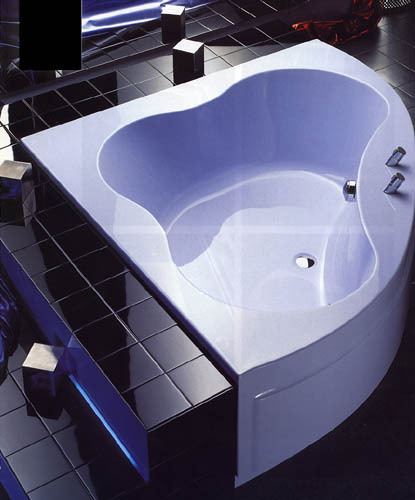 It is the combination of the reinforcement and the support frame that is important. 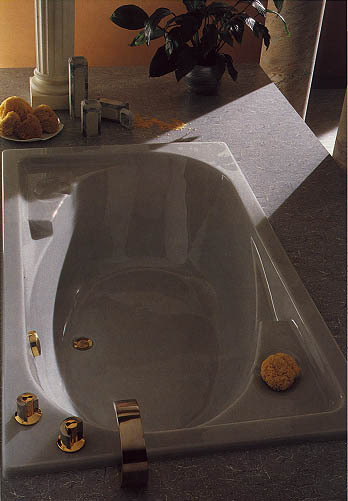 An anti-slip pattern is not necessary in an acrylic bath because the surface is slip resistant any way, dimples and ridges are unnecessary and uncomfortable to stand on.